Every year, kids and grownups wait for this time of the year. 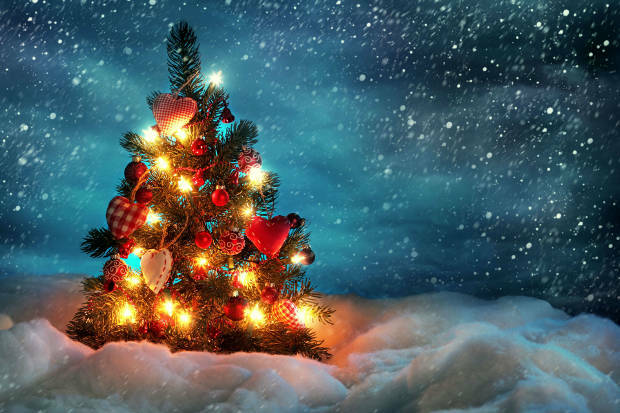 The joyful festivities along with the Christmas tree, the presents and the food, make everyone look forward for Christmas. So making sure that you are creating up to date projects is essential in order to have success in what you do. 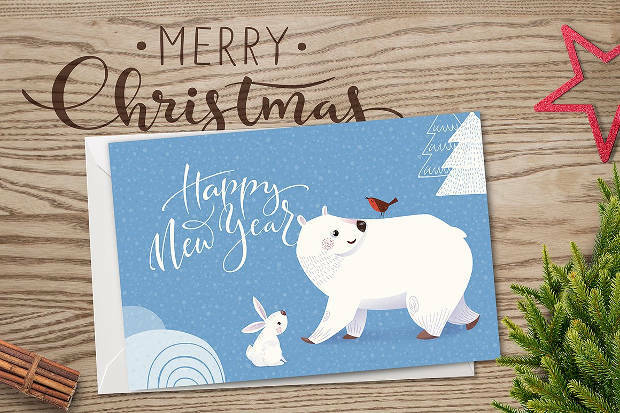 Today we are going to show you a collection of 28+ Christmas designs to use in your upcoming projects till December 25th. 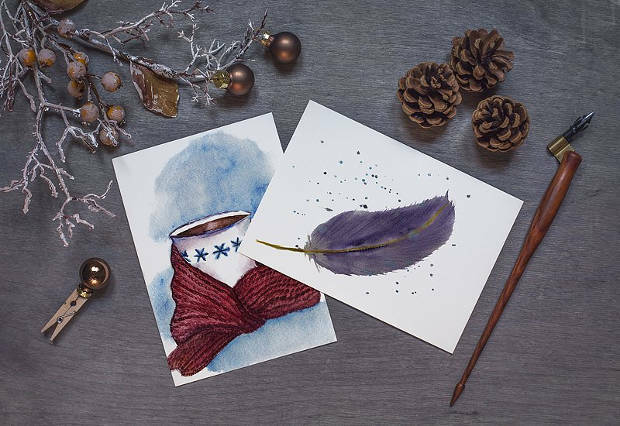 Send your wishes to friends and family for Christmas with heartfelt Christmas cards. You will find them in incredible designs and color combinations in psd, jpg and eps format files. Choose a fully layered flyer that will allow you to customize it according to your needs. High resolution is required for a perfect outcome while you can find printed versions. 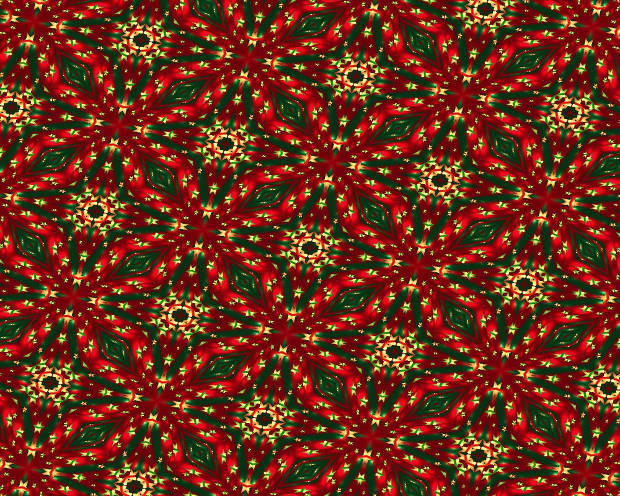 Red, green and gold are the colors that feature the most on poster designs. 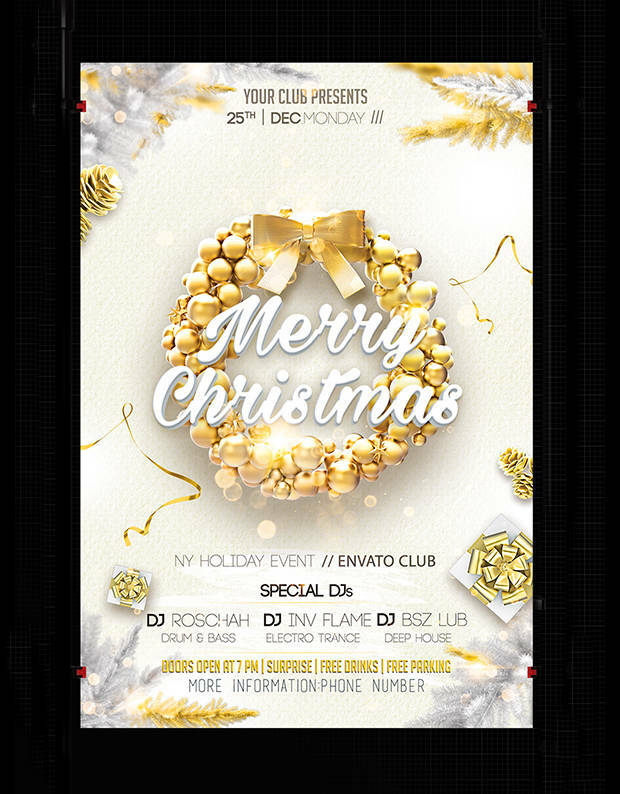 You can find well designed posters that look elegant and sophisticated in fully editable psd format. 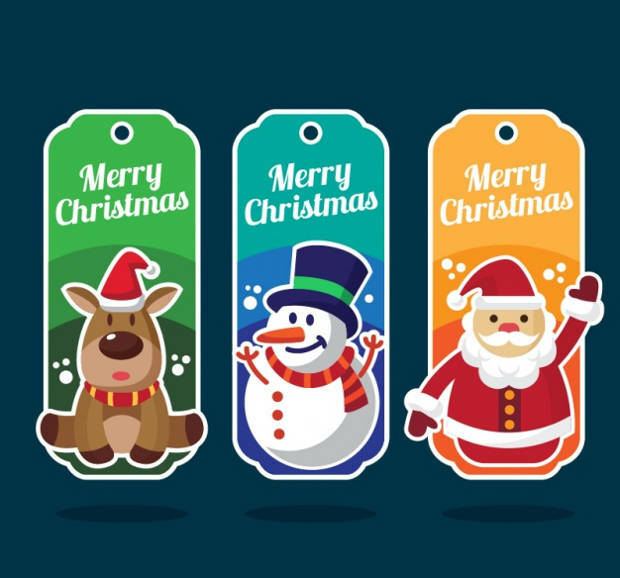 Bring more customers in by using the most festive logo designs. 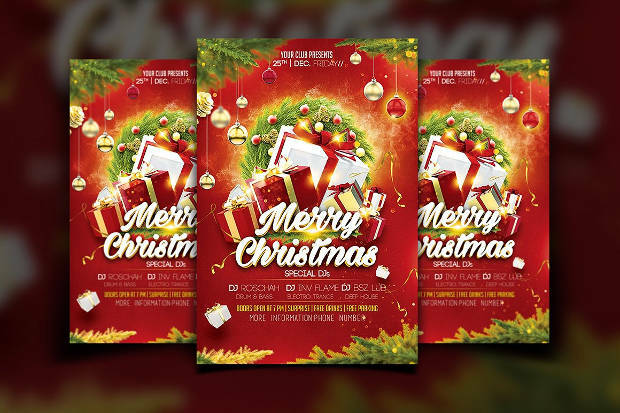 Share the festive spirit with creative, smart and colorful designs in eps, psd and jpg format files. 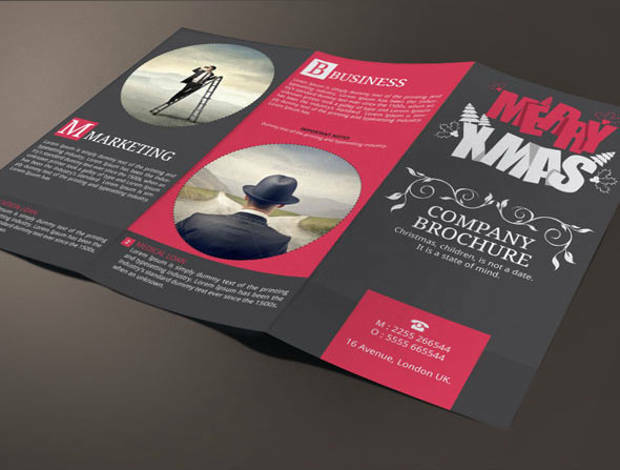 Boost your business with a well designed Christmas brochure. 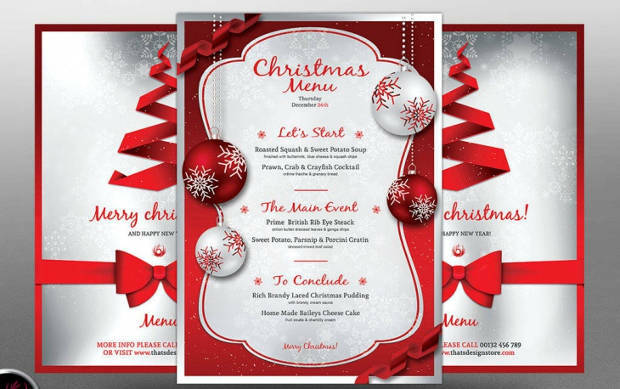 Available in psd and eps formats, you can find stunning designs in bi-ford and tri-fold versions to choose for your business. 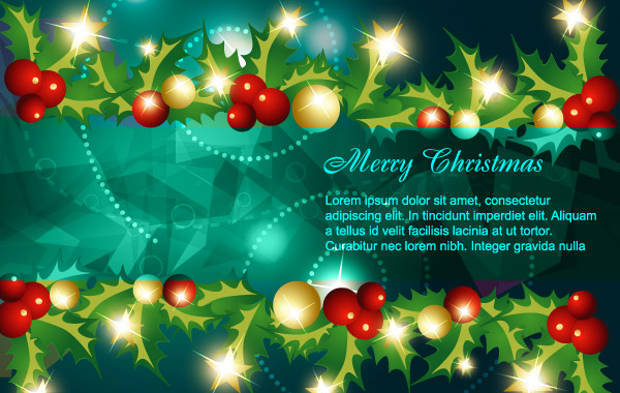 Customize your web site or your blog with a Christmas border. 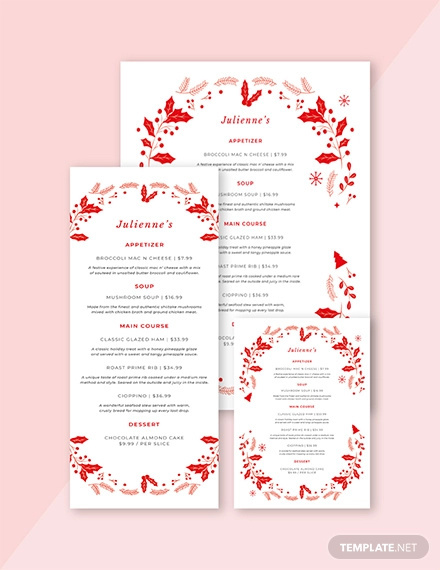 These designs carry a festive mood that is sure to be contagious to your audiences no matter their age. 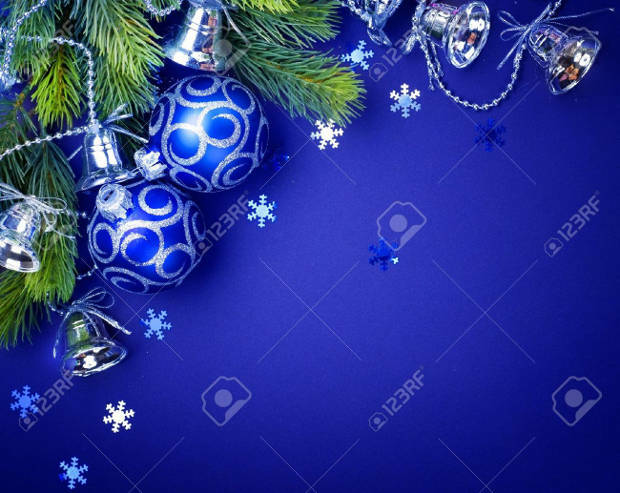 Golden ornaments, snowmen, Christmas trees and candles are going to lighten up your desktop screens with the most creative and beautiful wallpaper designs. Find them in resizable jpg and eps formats. 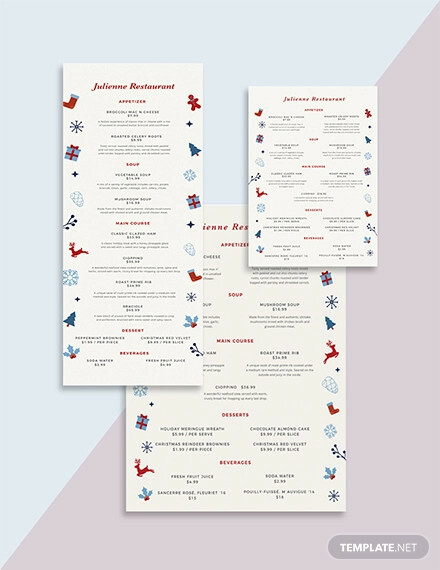 Adorn your projects with beautiful background elements from the great variety of Christmas themed designs. You will find these designs in high resolution jpg, psd and eps format files. 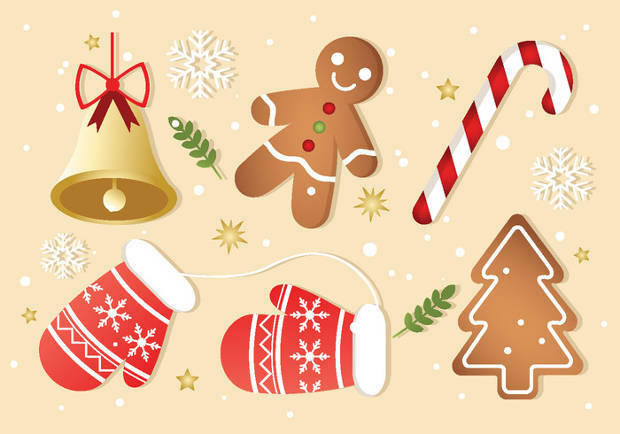 From ornaments to Santa Clause and from candy canes to Rudolph, the list is endless and you have the luxury to choose any clipart design you like for stylish projects. 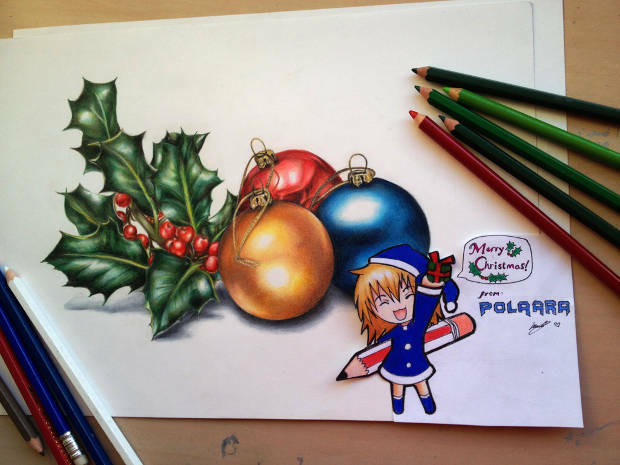 You can use Christmas drawings in your projects or you can download them for your kids or your students for some Christmas coloring time. Available in jpg and png formats. 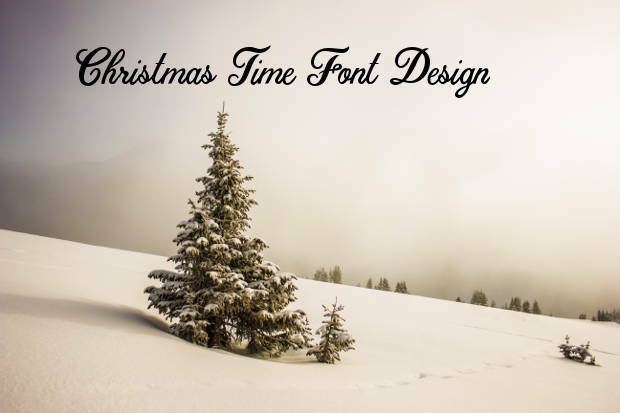 The creativity that unfolds through the various Christmas font designs in endless. 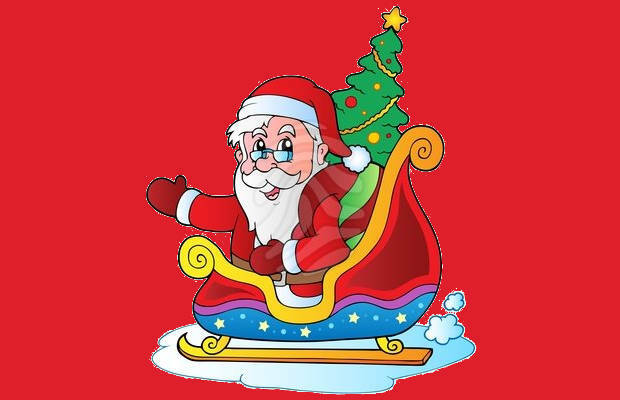 You can use them for blogs, websites, email promotions, greeting cards and invitations to add some Christmas style. 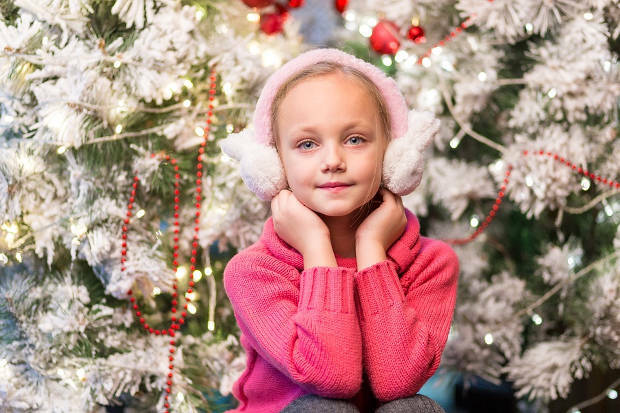 You will find numerous photography themes for Christmas. Food, drinks, decorations and snowy scenery are going to make your projects look inviting and irresistible for people of all ages. 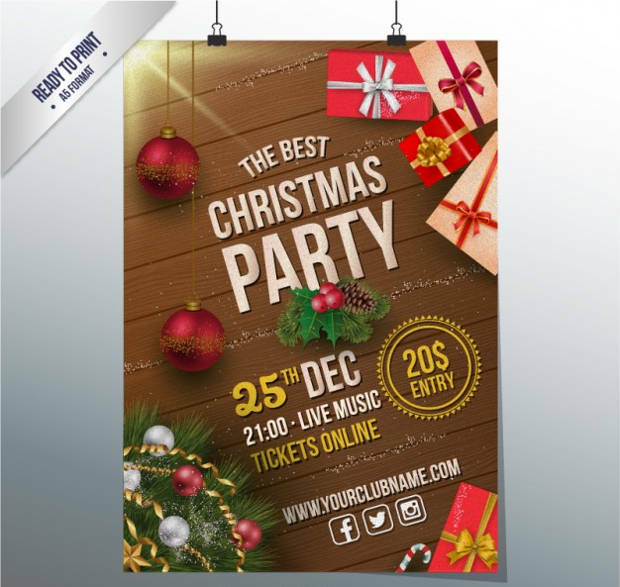 Help your customers find you with the most creative and gorgeous banner designs. 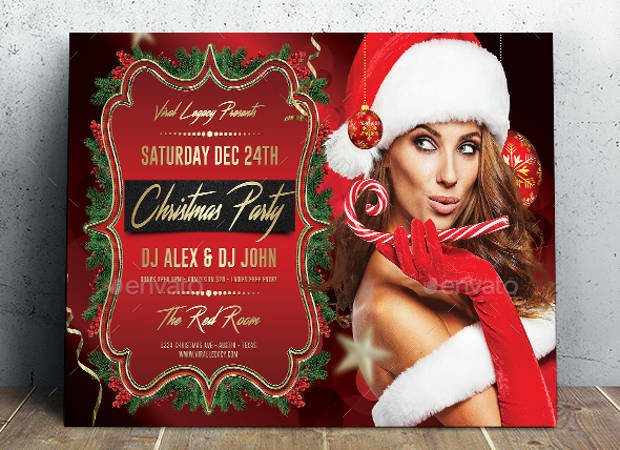 This Christmas add a little bit more glam with wonderful psd and eps format files for banners. 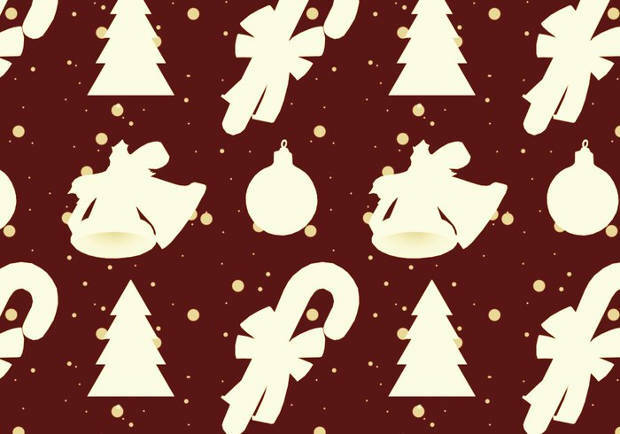 Use Christmas patterns in order to add character and festive style in your projects. 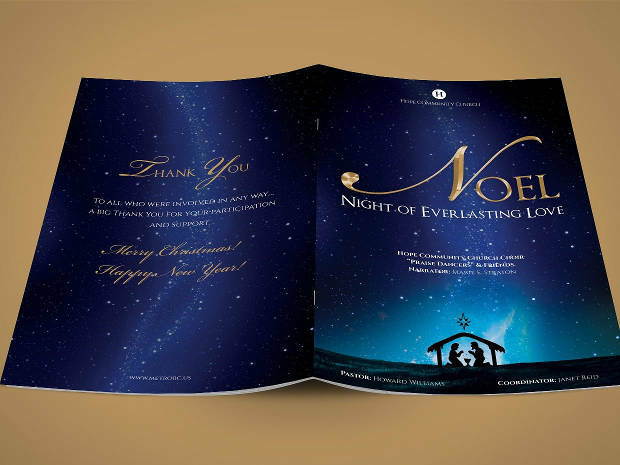 Suitable for greeting cards, brochures and websites, you will find these designs in psd and eps. Textures can make your projects stand out. You can choose among a huge variety of colorful and elegant designs for websites, blogs, greeting cards and backgrounds in jpg and psd. 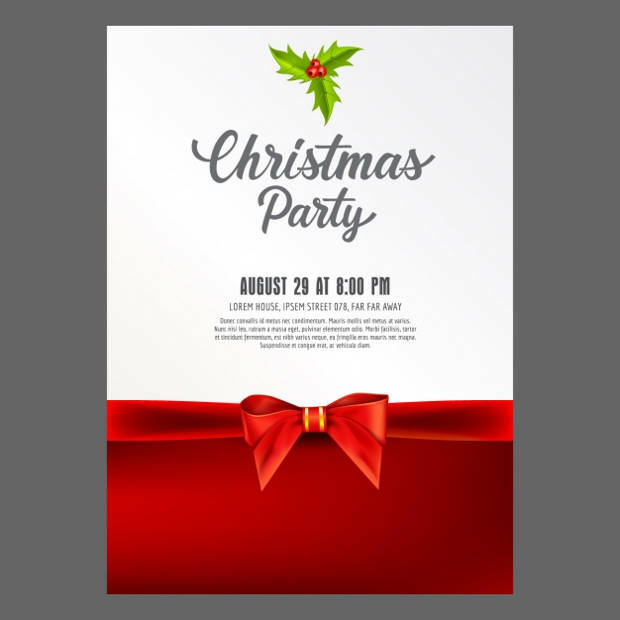 Whether you aim for humor or for elegance you will certainly find the right design for Christmas invitations. Find them in fully editable eps, psd and jpg format versions. 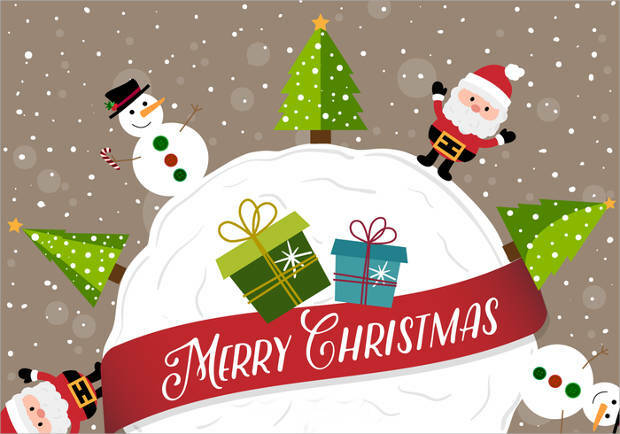 Amaze everyone with the stylish designs of Christmas silhouettes that you will use for your projects. You can find them in wonderful psd and jpg format files with resizable properties. 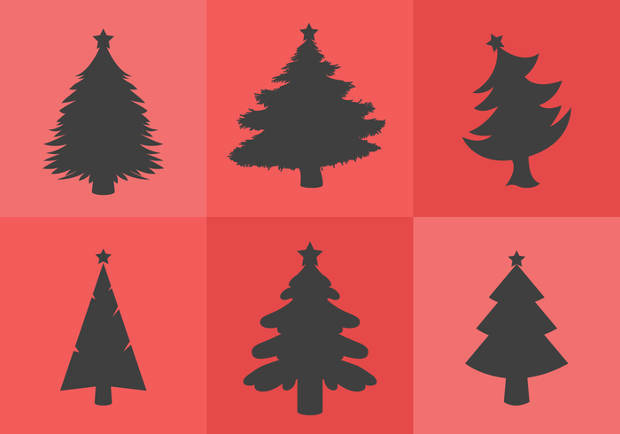 Style your web site or your blog with the perfect Christmas icon set. 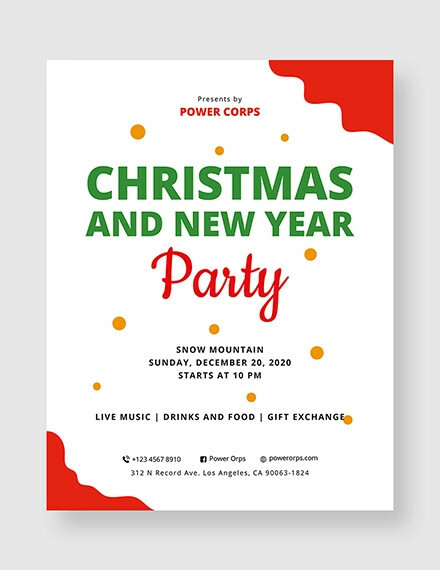 They are available in jpg, psd and eps formats and come in beautiful multicolored designs. 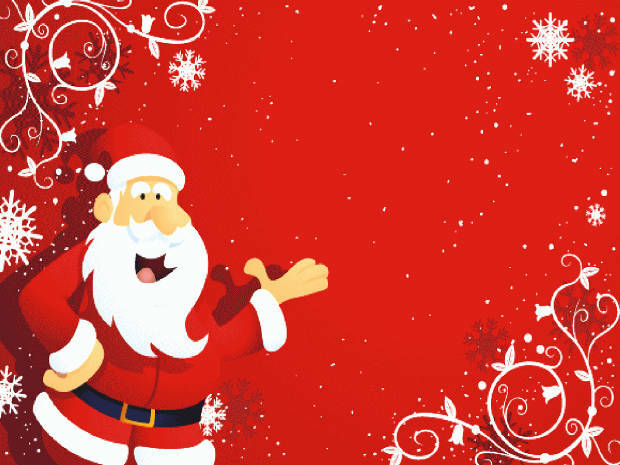 Counting down the days till Christmas can be fun and tantalizing. 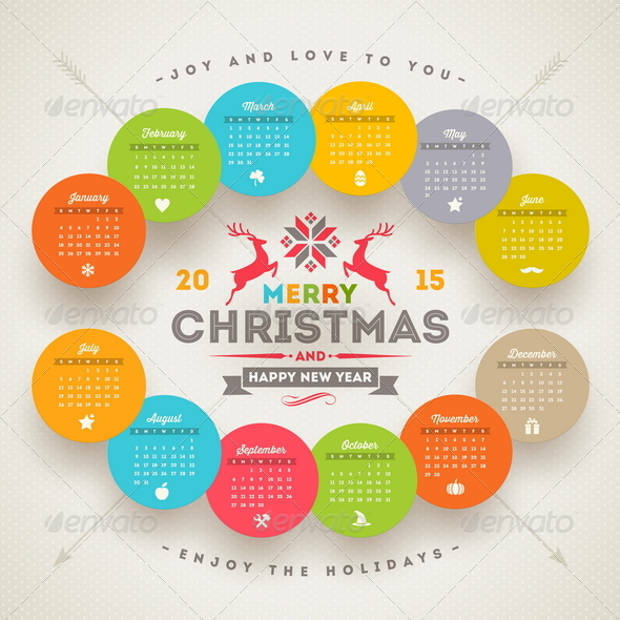 So make sure that no day will go to waste with a Christmas calendar design in psd or eps. 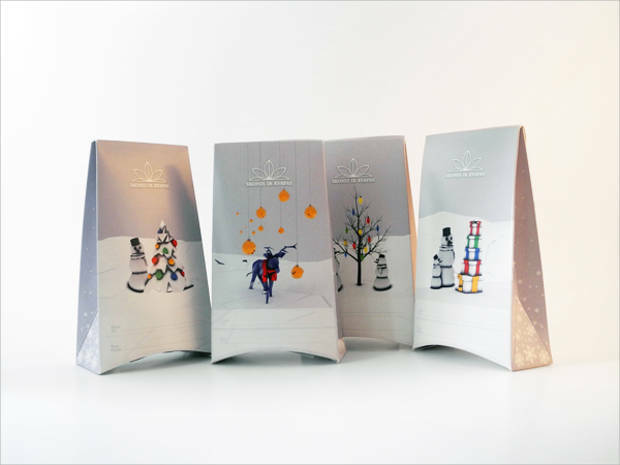 Make your products look fantastic with festive Christmas packaging. The irresistible designs will make them a number one choice for both kids and adults depending on your target audience. Illustrations can turn your project from simple to spectacular. 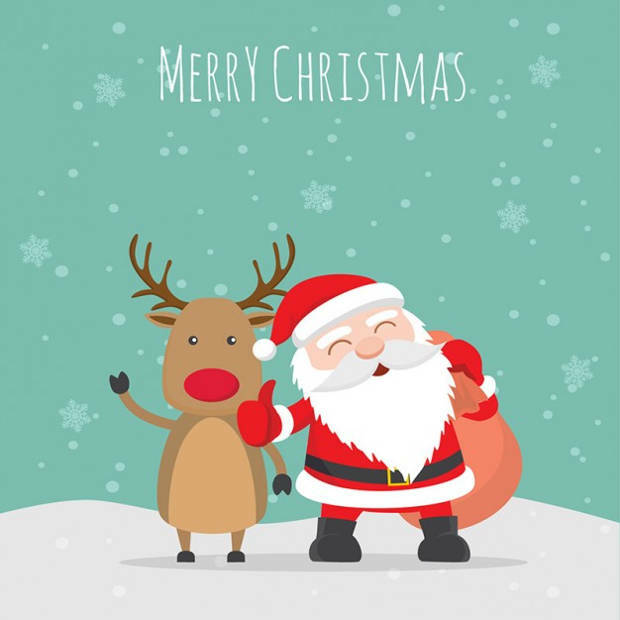 There is a great range of well designed Christmas illustrations available in psd, eps and jpg format files to choose from. Advertise your products with well designed mockups. 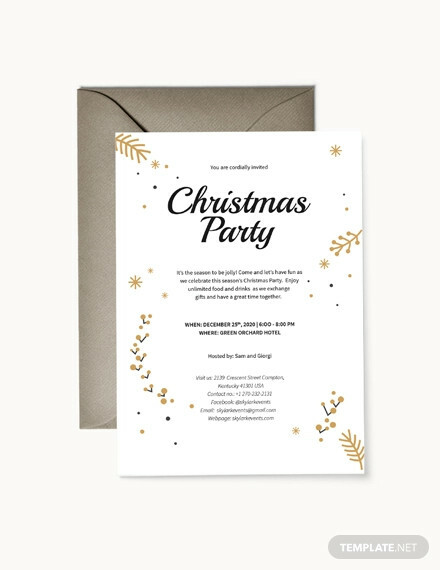 You can find a variety of Christmas mockup designs in eps, jpg and psd formats with layered properties to allow you full customization. 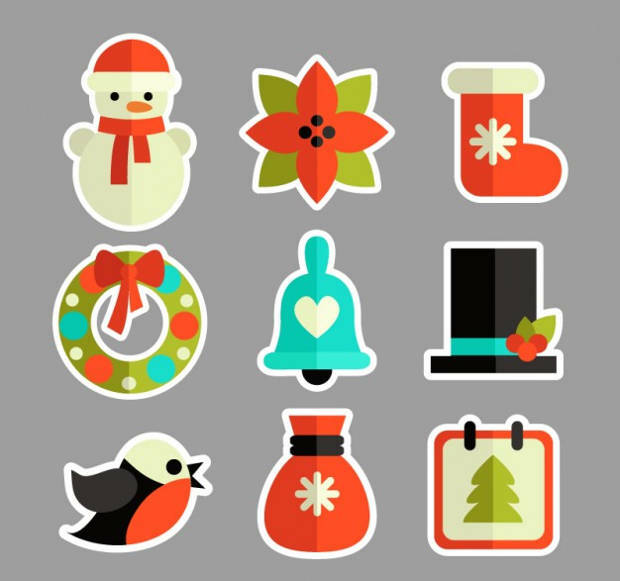 Get your kids to do their chores around the house with beautiful Christmas sticker designs. 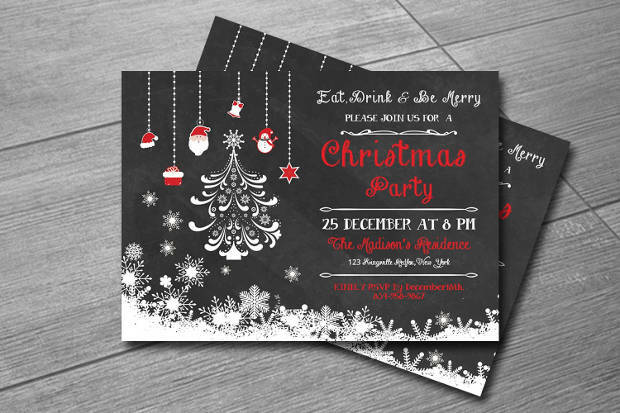 There are many incredible designs in a variety of Christmas themes to choose from. 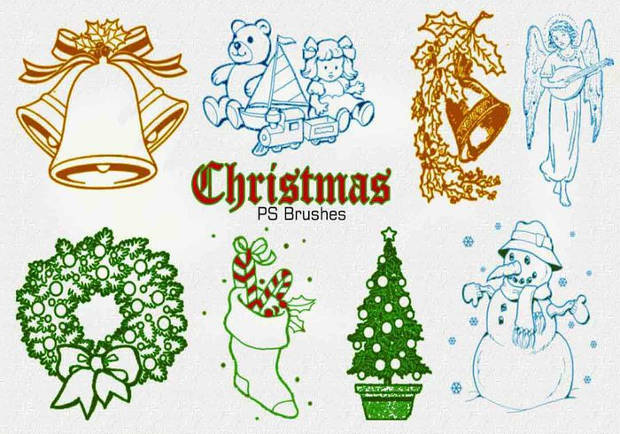 Get a new set of Photoshop brushes made specifically for Christmas. From stars to trees and from ornaments to presents you will be able to create amazing designs for projects. 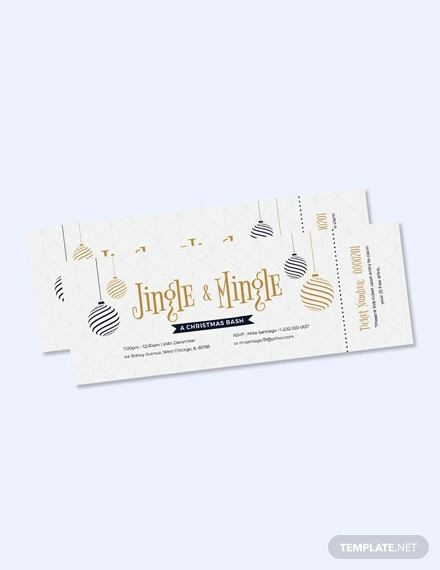 Christmas labels will add a certain level of elegance and festive style to your gifts or your products. You can find amazing designs in psd with ready to print properties. 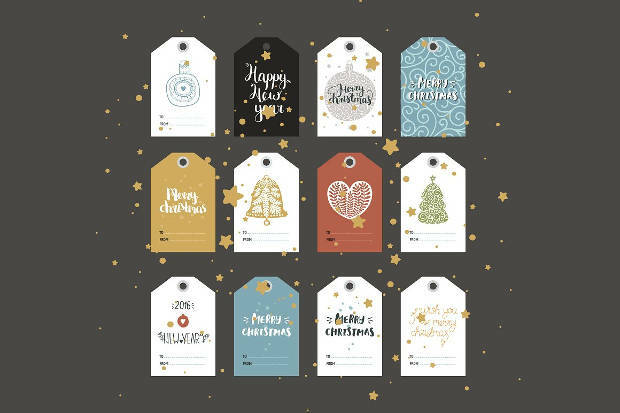 Suitable for gifts to friends, family and colleagues, the Christmas tags are going to make every gift look personalized and heartfelt. Find them in ready to print eps format versions. 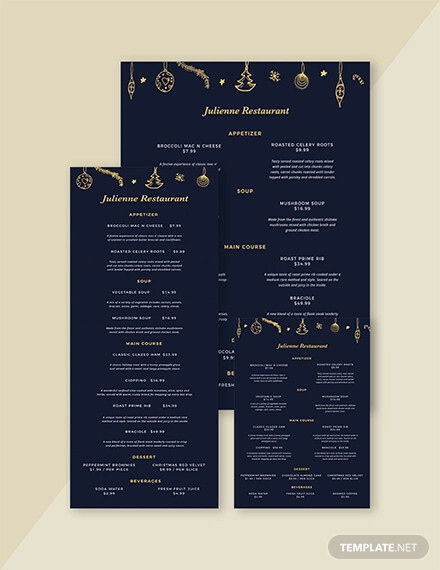 A Christmas menu design will impress your customers or your guests in the most delicious way. 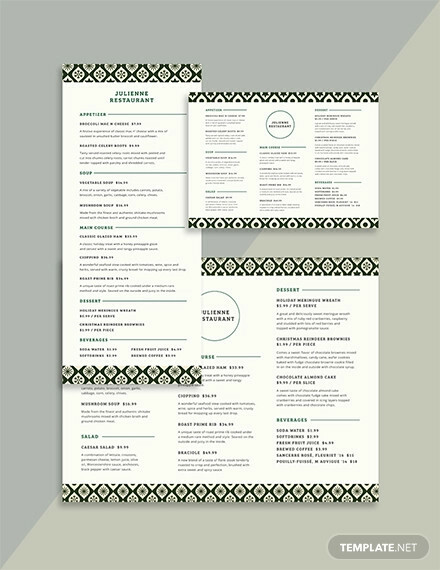 Make sure that you choose a well designed menu to have excellent results. 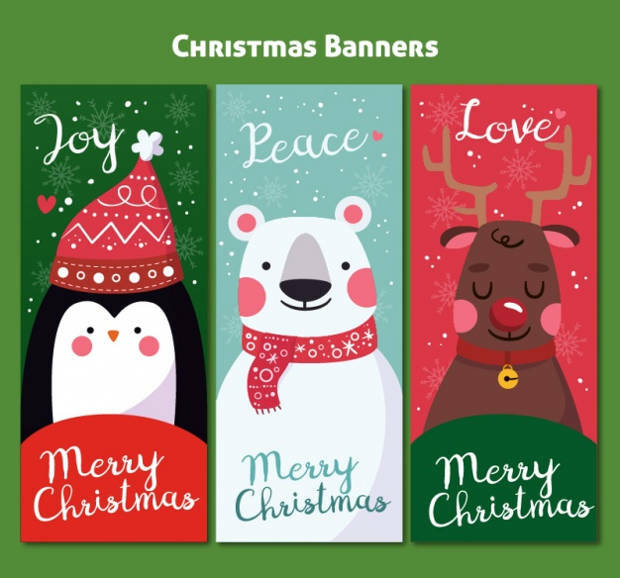 Christmas vector designs range from frames to dividers and from hand drawn to digital designs. 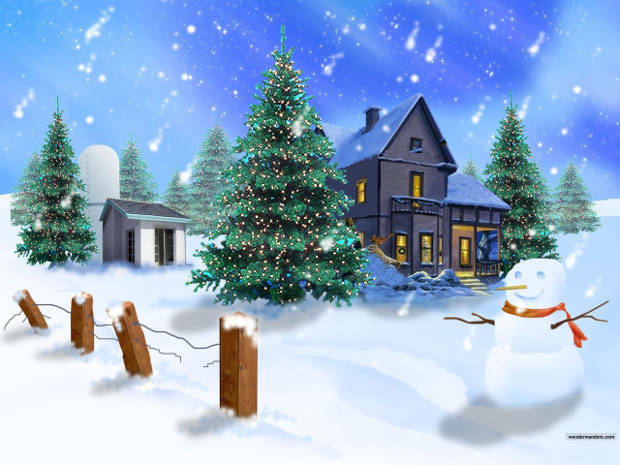 Bring the festive spirit in your projects and make Christmas everyone’s most loved holiday. Holidays like Christmas are big and only once every year. Make every day till Christmas count with incredible designs. Choose bright and vibrant colors, glitters and ribbons and any other beautiful design you like to adorn your projects and be sure that they are going to attract your audience’s eye.